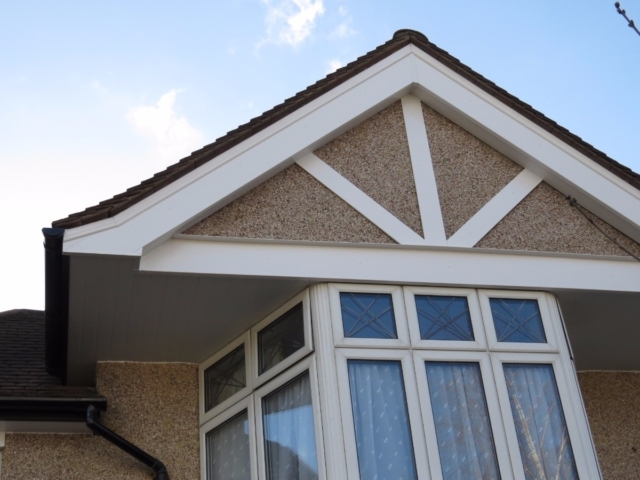 Fascias, soffits, bargeboards and guttering are essential components of your property. Exposed to the weather, they play an important role in protecting the roof and rafters and the structure of your home. Many people leave their roofline to rot over time but as well as leaving your property susceptible to the elements, this can ruin your property’s appearance. 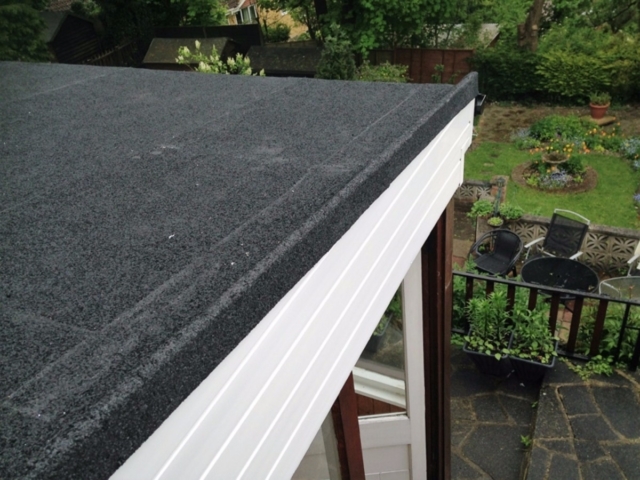 Collier Roofing is one of the leading roofing companies offering a bespoke and professional service to homeowners and commercial clients in Sutton and the wider areas of Surrey, London and the South East. 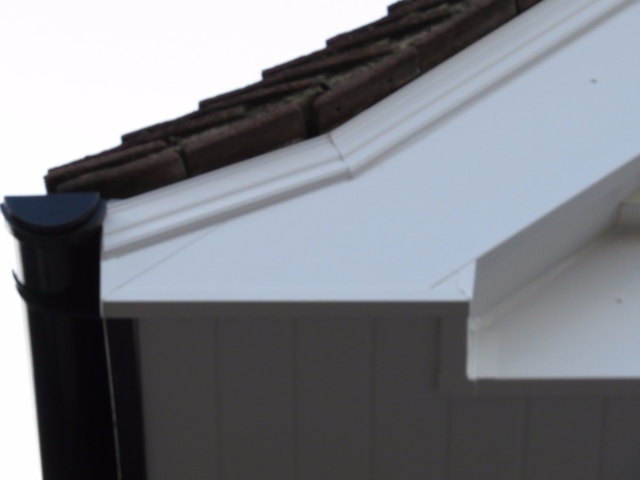 As well as installation of fascias, soffits, bargeboards, guttering and other roofline products, we can also take care of any repair and maintenance work you may need doing. 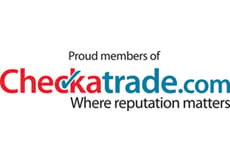 Unlike some larger firms, we only use in-house installers, so we know we are offering our customers the best standards of both workmanship and products. We source these from some of the country’s leading and most trusted suppliers. 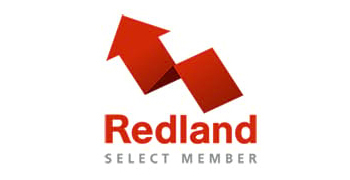 We are Icopal, UK Trading Standards, Swish and Redland-approved and offer free inspections, fixed price quotes and no upfront deposits. 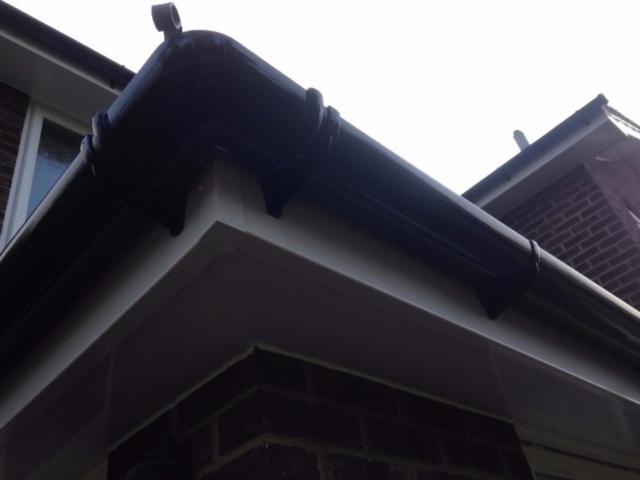 For a free quote at your convenience or to ask questions about your guttering needs, contact us on 01883 370 351 or 07985 749 075. 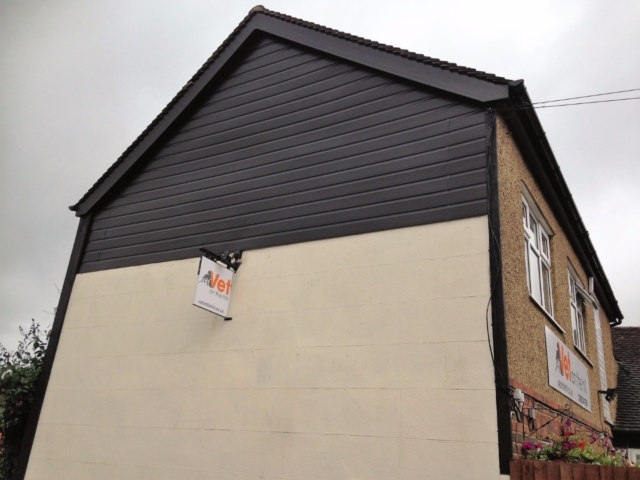 What essential roofline products could transform your Sutton property? Investing in your roofline is a wise choice. 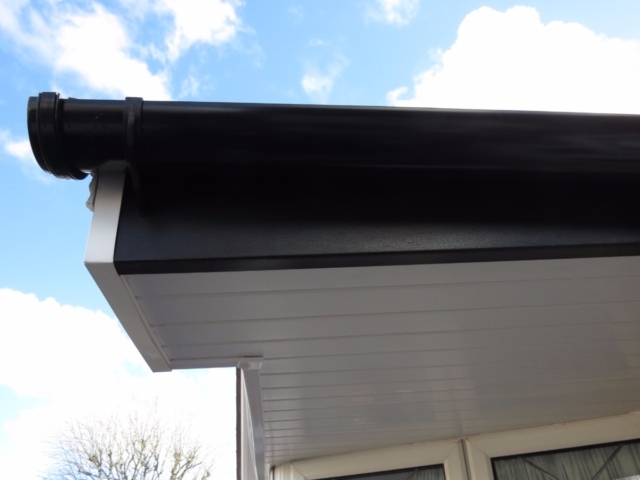 A property’s roofline ensures it is guarded from adverse weather, preventing damp and water damage. 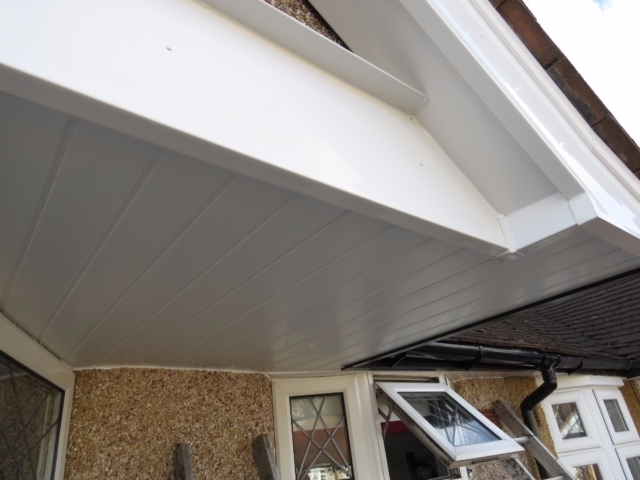 Having new roofline products installed can also make your house more attractive and appealing to buyers. Looking for a Sutton roofline company? Why choose us? 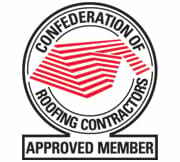 Call us 01883 370 351 or 07985 749075, email collierroofing@hotmail.co.uk or request a call back by filling out an online contact form here.